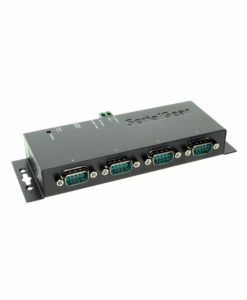 The CG-2SCBH is a PCMCIA card bus controller that features a dual port serial adapter. This device is ideal for a wide variety of applications including field data collection, industrial control and monitoring. Great way to add two serial RS232 serial ports to your Laptop computer. Supports all UART serial compatible devices. Automated in-band flow control using Programmable Xon/Xoff characters. The CG-2SCBH PCMCIA card bus controller with Dual Port RS-232 Serial Adapter features complete hardware and complete driver support, this PCMCIA card bus controller is an ideal upgrade supporting all UART serial compatible devices. 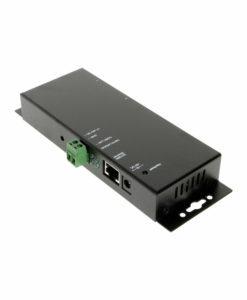 The PCMCIA 2-Port RS-232 Serial Adapter is ideal for the rapidly changing Notebook computer to preserve the user’s investment in serial interface. 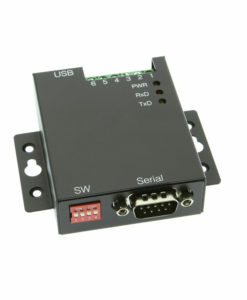 The CG-2SCBH PCMCIA card bus controller is ideal for a wide variety of applications including field data collection, industrial control and monitoring. With its complete hardware and complete driver support, the CG-2SCBH is an ideal upgrade to support all UART serial compatible devices currently owned or newly purchased. 16-Bit PCMCIA R7.1 and backward Compatible Programmable Xon/Xoff characters. 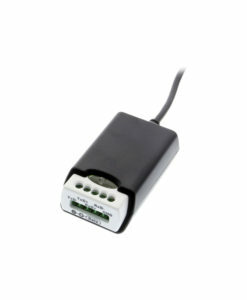 Supports 2 RS-232C Serial Port with a DB-9M Cable. 128-byte 16C950 Deep FIFO Performance. Backward compatible with 16C550 UARTs. Flexible Clock Prescaler from 1 to 31.875. 115.2Kbps (basic model), up to 4Mbps model upon request. Detection of bad data in the Receiver FIFO. 16C950 UART compatible, 128-byte deep FIFOs per Transmitter and Receiver. Up to 460Kbps baud rate (4Mbps for other model). Automated in band flow control using programmable Xon/Xoff in both directions.